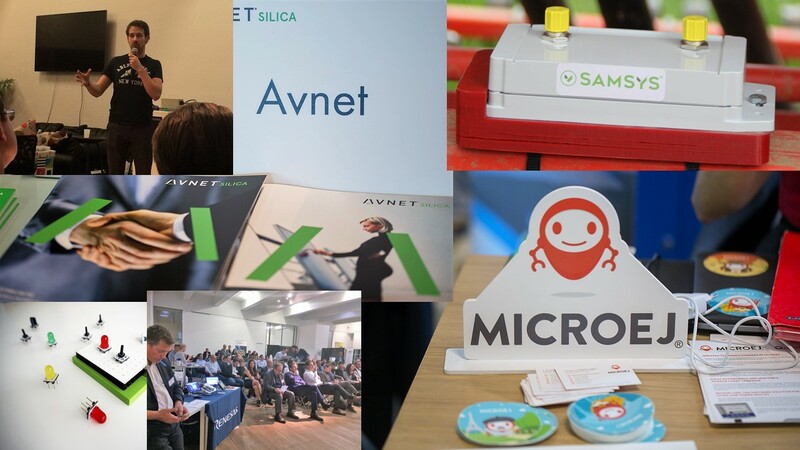 During 3 weeks, Liliana from MicroEJ, assisted to a marathon of innovation called “Connecting the World” organized by Avnet-Silica, the world leader in the distribution of electronic components. It was a real “Tour de France” to discover very interesting entrepreneurs from all France that has created cutting-edge start-ups. This was a successful 3rd edition of this accompanying program that rewarded the most promising ideas and projects that has not yet reached the production stage. Avnet’s achieved its goal of highlight and long-term support to french startups in the field of connected devices and electronics. MicroEJ was one of the 70 Avnet’ partners engaged in the exchange and the cooperation with all the participants’ start-ups. We propose an optimized software platform (smartphone OS like) to create and connect IoT and embedded devices. It’s a user-friendly, secure and worry-free software solution for companies that would need to quickly develop profitable embedded and smart devices. Last week at the final in Paris, we assisted to 10 minutes pitch from some pre-selected start-ups, exposing the most brilliant solutions. This year winners SAMSYS aims to exploit technological innovations, data and robotics in order to support farmers and Agricultural Equipment Cooperatives (CUMAs) on the challenges of the Agroecology. SAMSYS propose a connected meter placed in the machines to assist and guide country people in the management of their machinery, traceability, exchange of information and materials. Altaroad has developed an industrial IoT platform for infrastructure to optimize transport and logistics. This solution generates road data to monitor traffic patterns, track the weight of vehicles, assess their impact on the road and detect dangerous driving behaviour. The data is then made available via a standard APIs in real time to its final users: operators of roads, city traffic managers, logisticians, autonomous and connected cars. Siatech proposes a solution to replace remote controls by your hands in a completely intuitive way. Currently industrial remote controls are large, cumbersome and heavy. Siatech proposes to do like Star Wars with the force, by simple hand gestures the user will be able to interact on these huge machines. That’s just the tip of the iceberg. There are many other possible usages with Com’Hand. Thingz offer an extraordinary objects creation kits for young and old children, so the user can create and program electronic objects by connecting bricks. 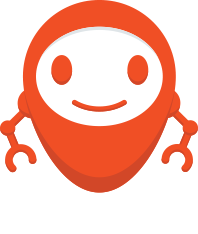 These kits help to learn programming to kids; it targets the schools, DIYers, inventors and curious. Heyliot proposes a sensor for real estate and local press distributors who want to optimize their replenishment and analyse the use of their displays. Heyliot is an IoT solution that provides connectivity to displays in order to detects the presence of magazines in the display compartment, plus it tracks and manage displays using the cloud or a smartphone. FFLY4U offer a complete indoor and outdoor IoT solution for the industrial and distribution supply chains sectors. It’s based in sensors to geolocate mobile assets, detect traced assets movements, detect the expiry date commodities and measuring environmental data changes almost permanently. CoHo is a solution that connects the stable of the horsebox. CoHo embodies the connected stable concept collecting data on the safety, comfort and health of the horse in the box during rest. Detect the opening / closing of the box and the flow of people, and indicates the presence of the horse at the box in real time. It’s target market are professionals organizing equestrian events, equestrian centers, owners and breeders. Lancey, is the first smart electric heater equipped with a battery and a native energy management system (EMS). By fine tuning heating to user’s needs and storing cheap off peak electricity to power the radiator during peak periods, it is up to 50% cheaper to run than other electric space heaters.